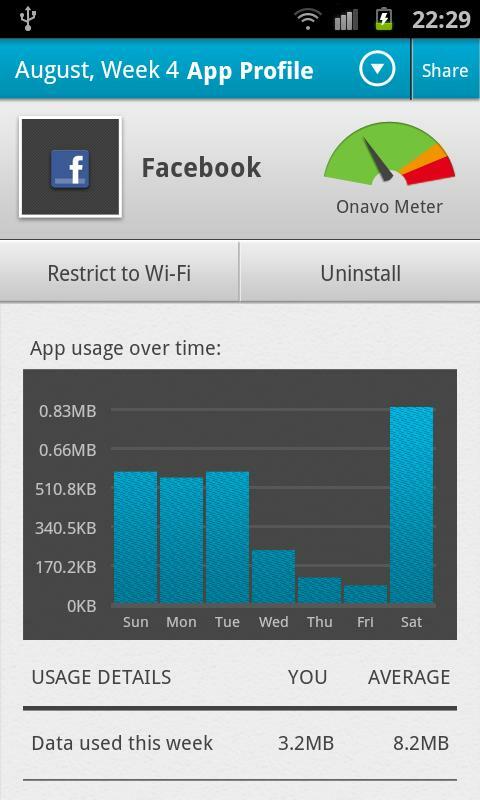 If you upgraded to a smartphone some time after July 7 and are stuck with a tiered data plan, Onavo is an app that should help you better understand and control that specified amount of data that you have each month. It’s essentially a data monitoring tool that lets you know when an app is using an abnormal amount of data. We have been using the beta for quite some time now and have found it to be a useful enough app to not uninstall it. The current version that is available is free, but we have this feeling that a paid edition with a number of additional features will be available in the near future. 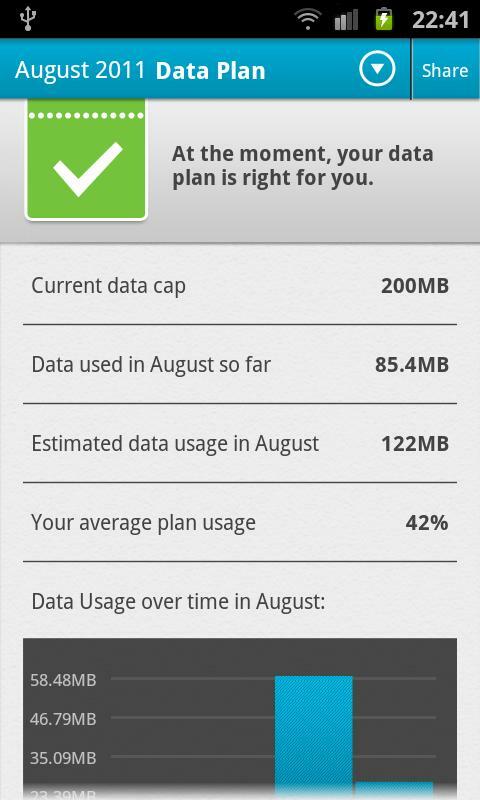 Anyone stuck on a tiered data plan? Think about this one.